With many companies tightening their travel budgets and many concert-goers limiting the number of events they attend each year, the challenge of driving up conference attendance may leave many organizers feeling like they’re fighting a losing battle. Virtual event attendance may be the solution to your (and your audience’s) problem. Your virtual attendees save the expense of travel and lodging and your event opens up access to another target audience. If you’re in the event industry, you can’t afford to not check out the benefits of virtual attendance at your next conference, concert, or other live events. To boost interest in virtual attendance, you’ll want to create an engaging and dynamic online presence that allows your potential attendees to see all the rewards that their online attendance offers. If you’re planning a conference, your online portal should include information about sessions, speaker bios, resources, pre-event chat or networking opportunities, and links to social media and sponsors. Your online portal should help create buzz around virtual event attendance. Be sure to include information and links to the virtual reality headsets you’ll be using, details about how to use them, and a walk-thru of how the tech looks in real life. 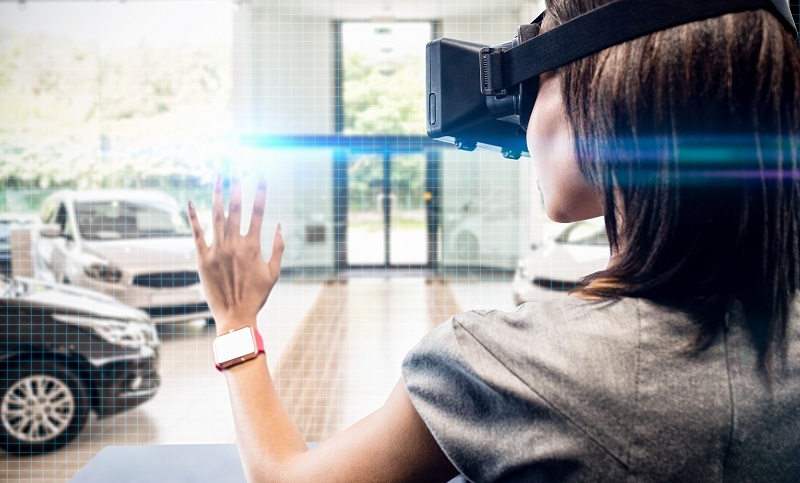 By including the cost of the VR headset rental in the cost of virtual attendance, you’ll be able to recoup your costs without sacrificing your virtual attendees’ experience. With many individuals and companies making budget cuts, event attendance may be one of the first items on the chopping block. From food to travel and lodging, the cost of event attendance goes far beyond the ticket price. By offering virtual event attendance, you can eliminate travel and lodging costs for your attendees and save them time spent traveling. Those with severe health issues, physical disabilities, and other issues may not always be able to attend the events they want to. Virtual attendance may allow these individuals to attend your events. You can even eliminate the financial barriers of VR ownership. 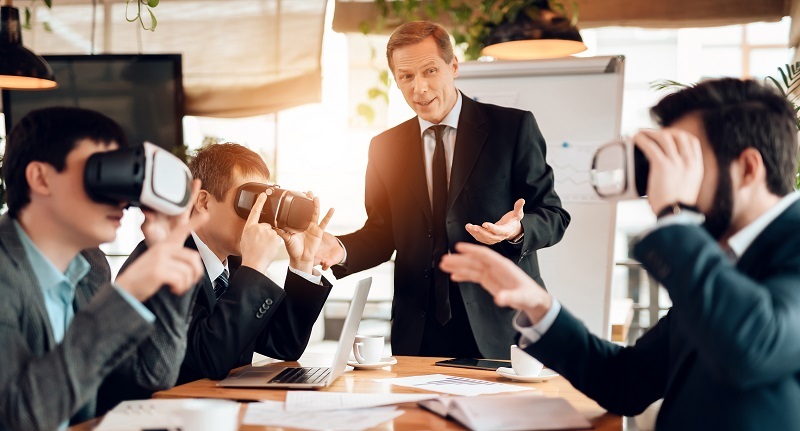 By including the VR headset rental in the cost of virtual attendance, you eliminate the need for attendees to own their own. Whether you need the HTC Vive, HMD Odyssey, or another option, we work with you to find the right VR headset for your event. VR attendance allows you to go beyond the traditional live streaming options offered by your competitors. By creating an immersive environment, VR makes it easier for your virtual attendees to interact with other attendees, presenters, and speakers. Your attendees will be able to ask questions, view the entire event space, and walk your showroom floor from the comfort of their own home or office. Virtual event attendance is a way for people to test the water – potentially inspiring in-person future attendance. Offering an engaging and dynamic VR environment lets you make your virtual attendees feel like they are actually there by making them part of the action. Our VR headset rentals can save your bottom line and increase your event reach by creating truly immersive virtual reality experience for your attendees. If you need to rent virtual reality equipment, Rentacomputer.com proudly provides VR technology rentals for companies, conventions, trade shows, and more. Our experts can help guide you to the VR rentals you need to make your endeavor a success, making sure that every piece of equipment is compatible and set up correctly. No matter where you’re located, Rentacomputer.com can help. Get a quote for all your equipment needs today!